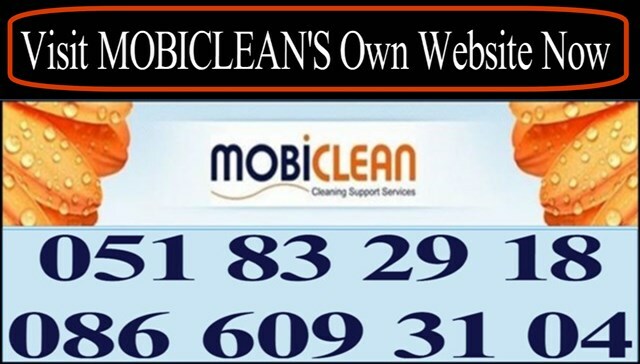 Mobiclean is a long established professional drain cleaning company and provide a Waterford drain cleaning service to Commercial, industrial and residential customers in Waterford city and Waterford county areas. Mobiclean drain cleaning Waterford provide a complete range of drain cleaning services including, commercial drain cleaning, residential drain cleaning, industrial drain cleaning, affordable drain cleaners and a nationwide drain cleaning service. As a professional commercial drain cleaning business in Waterford, Mobiclean provide a range of commercial drain cleaning services for all types of industries, councils and multinational companies. 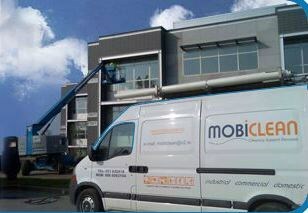 Mobiclean are fully insured and work in accordance with health and safety regulations. Waterford based Mobiclean provides a wide range of drain cleaning services all over Waterford, Drain cleaning services include commercial drain cleaning, drain cameras, drain CCCT surveys, drain inspection, drain repair, investigating drain problems, drain jetting, shores unblocked and sewer cleaning. As a professional residential drain cleaning company, Waterford based Mobiclean provides a full drain cleaning service for households all over the Waterford City and Waterford County. Waterford residential drain cleaning Mobiclean provides the following drain cleaning services including Manhole Cover Replacement, Drain Excavation and Repair, drain Replacement, Drain Unblocking, Flood damage repair, grease trap emptying, Shore unblocking, Smell & Odour Investigation and Emergency Drain Repairs. The Waterford drain cleaning company, Mobiclean have fully trained technicians to conduct all aspects of drain tracing and drain surveys using the most up to date technology. All staff at Waterford based Mobiclean commercial drain cleaning services are highly trained to use all the latest drain cleaning equipment and can answer any questions you have about drain cleaning. These are some of the questions this Waterford drain cleaning company can answer; Why is there a bad smell coming from the drains, is drain cleaning expensive, Who cleans drains in Waterford, Why are the shores overflowing? Is the council responsible for drain problems? How can I find out where the drain is blocked?